Updated Thursday June 9, 2016 by PWSC. This award was established by the Port Washington Soccer Club to honor Joseph Cohen, a gifted athlete who attended college on a soccer scholarship. He went on to achieve outstanding success first academically and then in his professional life. He gave his time fully and with great heart to innumerable charitable endeavors. 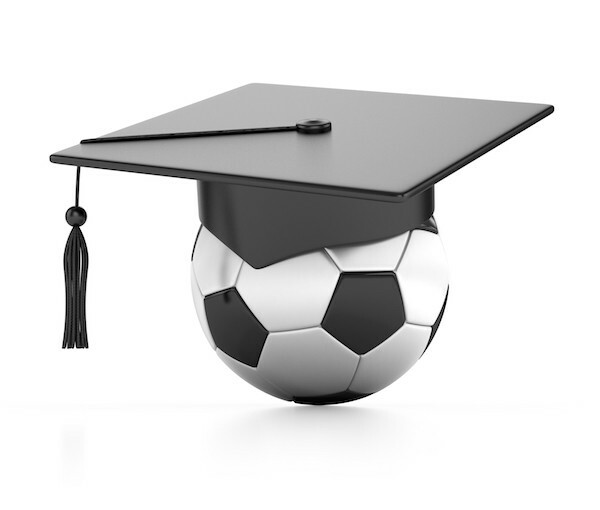 This award is presented annually to the graduating senior varsity soccer player, male or female, with the highest scholastic average, who has consistently played for the Port Washington Soccer Club. In memory of Tyler, a $500 scholarship will be awarded to one male and one female varsity soccer player, whom are graduating seniors at Paul D. Schreiber High School and have consistently played for the Port Washington Soccer Club. The scholarship will be contingent upon graduating and will be presented in the form of a voucher payable to the college each student will be attending. A plaque will be presented to each student at the fall sports award night. Additionally, a plaque will be presented to the school, and hopefully displayed in an appropriate and prestigious location. The school plaque will list each year’s award winners and shall be updated annually. All funding and expenses will be provided by the Port Washington Soccer Club, through our own fund raising efforts, and deposited into a school account for appropriate distribution. A committee consisting of the Schreiber Athletic Director, the boys’ varsity soccer head coach, the girls’ varsity soccer head coach and three members of the Port Washington Soccer Club, will select the honorees. The honoree will be chosen based upon a "Demonstrated love and desire for the game, a strong work ethic on the field and off. and exemplary character, sportsmanship, and sense of team play."